His blistering guitar playing breathed life back into the blues. Stevie Ray Vaughan fused blazing technique with deep soul in a manner unrivaled since the days of Jimi Hendrix, and the genuineness and passion of his music moved millions. It nearly saved his life. 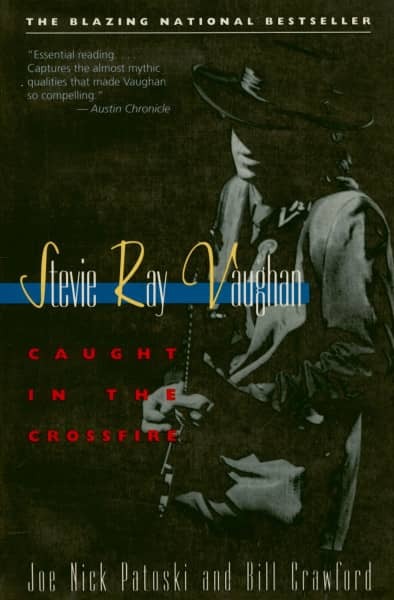 Stevie Ray Vaughan: Caught in the Crossfire is the first biogra-phy of this meteoric guitarist. 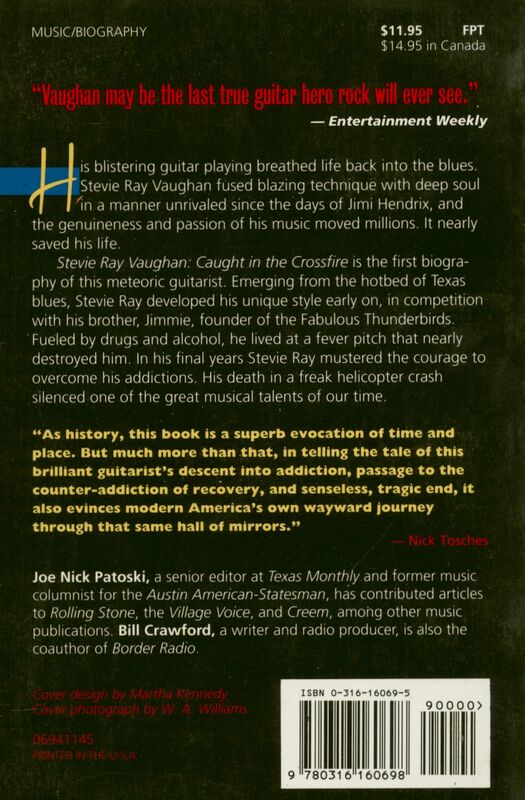 Emerging from the hotbed of Texas blues, Stevie Ray developed his unique style early on, in competition with his brother, Jimmie, founder of the Fabulous Thunderbirds. Fueled by drugs and alcohol, he lived at a fever pitch that nearly destroyed him. In his final years Stevie Ray mustered the courage to overcome his addictions. His death in a freak helicopter crash silenced one of the great musical talents of our time. "As history, this book is a superb evocation of time and place. But much more than that, in telling the tale of this brilliant guitarist's descent into addiction, passage to the counter-addiction of recovery, and senseless, tragic end, it also evinces modern America's own wayward journey through that same hall of mirrors." 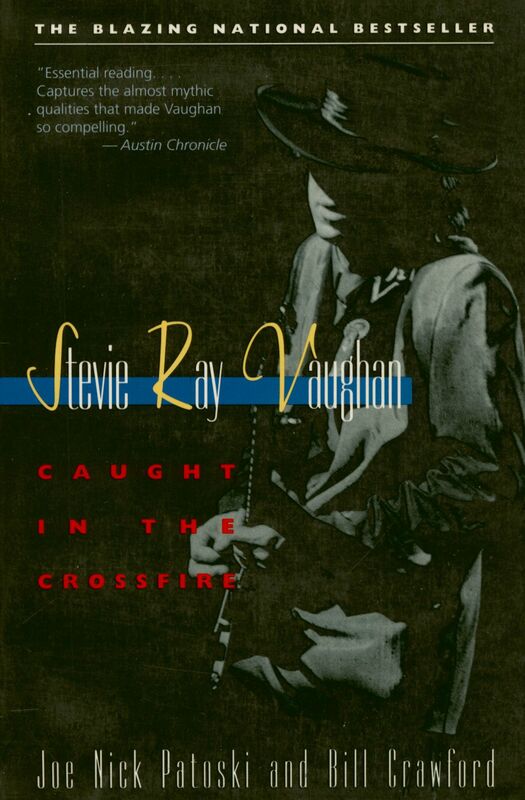 Label LITTLE, BROWN & CO.
Évaluations de clients pour "Stevie Ray Vaughan - Caught in the Crossfire"